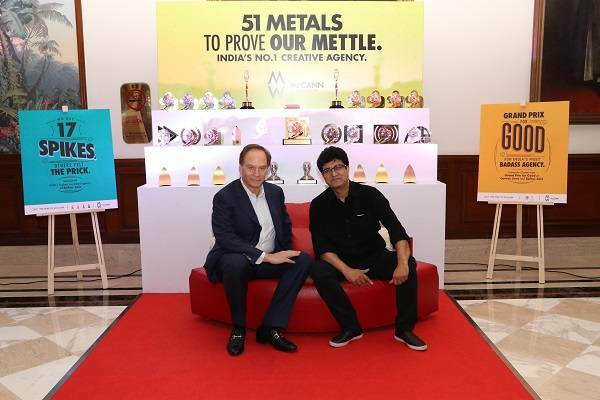 McCann Worldgroup India creatively has had a fabulous year, winning unprecedented number of honours and awards, including Grand Prix and 15 Lions in Cannes to a Grand Clio to winning maximum numbers of metals in Spikes Asia and Adfest Asia and finally, a Black Pencil at the coveted D&AD Impact. 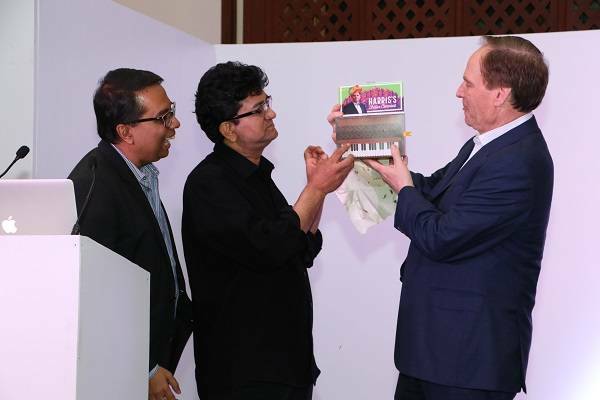 McCann Worldgroup India held their internal celebrations recently in Delhi attended by their Global Chairman and CEO Harris Diamond and Prasoon Joshi, Chairman, McCann Worldgroup Asia Pacific and CEO, India. 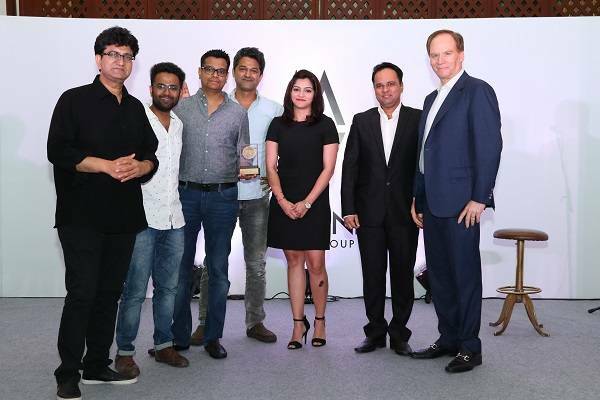 Also present was Partha Sinha, MD, McCann India, and the entire McCann top management, including Manoj Singh, Alok Lall, Jitender Dabas, Pradyumna Chauhan, Prateek Bhardwaj, Dileep Ashoka, Mandeep Sharma, Harshit Jain, Suraja Kishore, Abhinav Tripathi, Puneet Kapoor, Kapil Batra and Rajesh Sharma. On this occasion McCann India honoured the people behind this success of McCann and acknowledged some of the great work. Some of the rising star winners of this internal honour were: Vaibhav Pandey, Abhishek Walia, Shivani Mathur, Sheel Dsouza, Shambhavi Singh, Sai Krishna, Karthik Ravi, Udisha P, Vineet Nair, Kamya Elawadhi, Bhumika Jain, Deepak Gianani, Priyanka Banerjee, Sakshi Mehra, and Nidhi Sharma.